Fives is the logical partner for the oil and gas industry because of its ability to manage the combined use of lethal fuels and for its experience in using residual and high-viscosity liquid fuels. The objective of refinery operators is to reduce NOx emissions to below the annual limit authorized by local regulators. In order to do this, they have make innovations in utility boilers and atmospheric distillation furnaces. Fives has developed a range of products – Pillard, North American and ITAS – based on technologies that combine superior performance, safety and environmental concerns. Because they use lethal fuels, variable compositions and can be installed in existing systems, they keep installations operating non-stop at peak energy performance. With the Pillard low-NOx burner technology, Fives enables operators to reach high performance levels with high-hydrogen gas fuels without requiring exterior flue gas re-circulation. Pillard burners use staggered air and mixed combustion technology to improve flows while keeping emissions low. Its higher production capacity improves operating conditions. Flares are key safety elements in emergency procedures and a critical system. Fives offers a full range of waste gas burners to dispose of surplus gases by minimizing pollutants and visual obstructions. 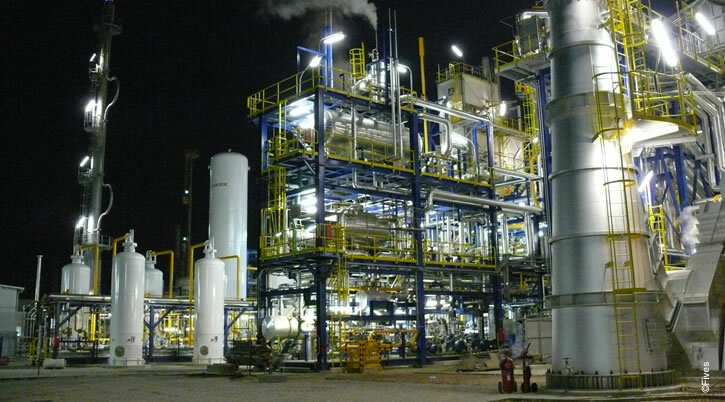 For the Claus desulfurization process, Fives offers burners through its Pillard range for reaction furnaces, tail gas incinerators and in-line auxiliary burners.